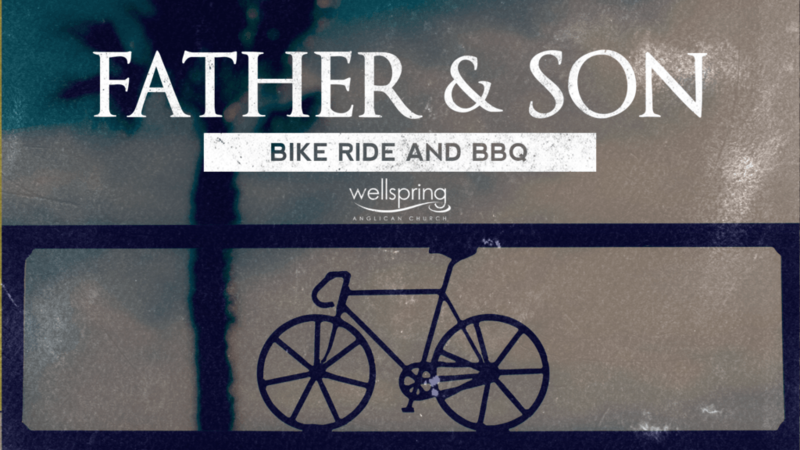 We invite all fathers and their sons aged 10-14 (Grades 5-8) on a bike ride. We’ll be leaving from The Springs on Mt Wellington and riding to the Cook’s home in Lenah Valley. Once we get to the bottom there will also be a dinner BBQ so we can load up on all the energy we burnt! If you’d like to know more or want to let us know you’re coming then please contact Greg Timms or Darryl Cook (their details are available by logging in and searching the member directory). Please Note: Sons must be accompanied by their Father and Father’s will be responsible for their sons at all times.